When Oakland property owner Jason Russell put a listing for a piece of low-income housing on the market in Fruitvale, he got 50 calls within days. "It is desperate, and it is heart-breaking," he says of the city's dearth of affordable housing. Twelve of the 60 units that Russell owns are part of the Oakland's Section 8 housing program, which uses federal funds to subsidize rent for poorer residents. In January, the city's Housing Authority launched an incentive program to attract more Section 8 landlords, and they say the incentives are working. 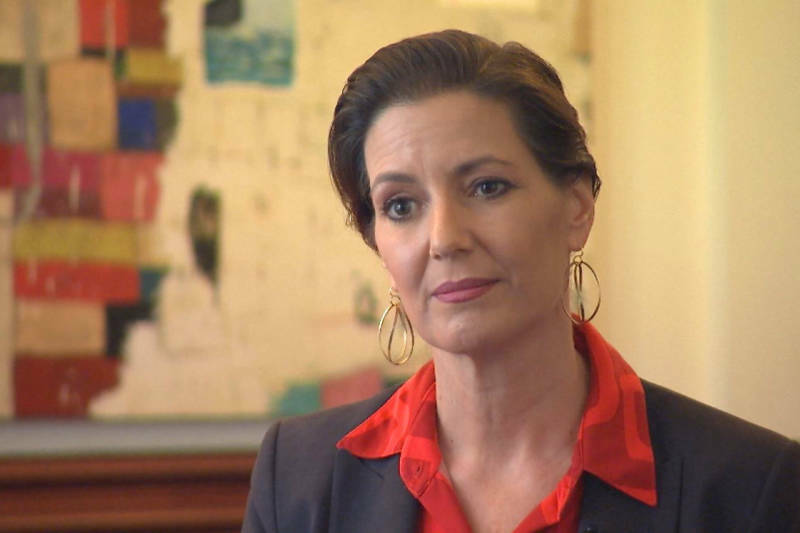 According to Mayor Libby Schaaf, 684 families have found Section 8 housing in the last six months, which is a significant increase from last year. "This works," says Schaaf. "In just these six months, we have seen a doubling of families served through the Section 8 program.... That is something to celebrate." Incentives include two months of rent payments between Section 8 tenants, $2,500 of interest-free loans and a $500 sign-up bonus for landlords who accept Section 8 vouchers given out by the Oakland Housing Authority. They also changed the regulations to streamline the Section 8 inspection process, making it easier for landlords. In the last six months, the city has partnered with 75 new property owners and paid $37,500 worth of incentives. Between 2015 and 2016, the city lost over a thousand Section 8 landlords due to the rapid increase in housing prices in the city. "We really went into recovery mode," says Eric Johnson, Executive Director of the Oakland Housing Authority. He says they knew they needed to attract property owners back into the program, which is the largest source of protected affordable housing in the city. Section 8 subsidies, paid for by the US Department of Housing and Urban Development (HUD) allow landlords to receive market rates for their properties while feeling good about helping house low-income residents. "This program is an amazing win-win for both the owners and a housing base that is incredibly under-served," says Russell. "It allows the owners to think about their concerns while at the same time provide for people who are desperately in need of housing.... I am incredibly proud to be part of the program." According to Johnson, the Housing Authority has the funds to provide hundreds of vouchers — they just need landlords who are willing to take them. He says being part of the program is a way for landlords to feel like they're part of the solution. "One thing I knew after I met with out owners year after year, is how much they care about Oakland and maintaining the economic diversity of Oakland," he says. The average income of a Section 8 voucher recipient is $19,000 a year. Schaaf says that this incentive program is a model for other cities who are struggling with their own housing crises. "We don't want to keep this great news to Oakland," she says. "We want other jurisdictions in the Bay Area to use this tool as well." Schaaf says they hope to house 300 more families by the end of the year.